I’m not the kind of person who writes mushy, lovey-dovey tributes to my loved ones but since it’s Valentine’s Day the romantic in me peeks out. 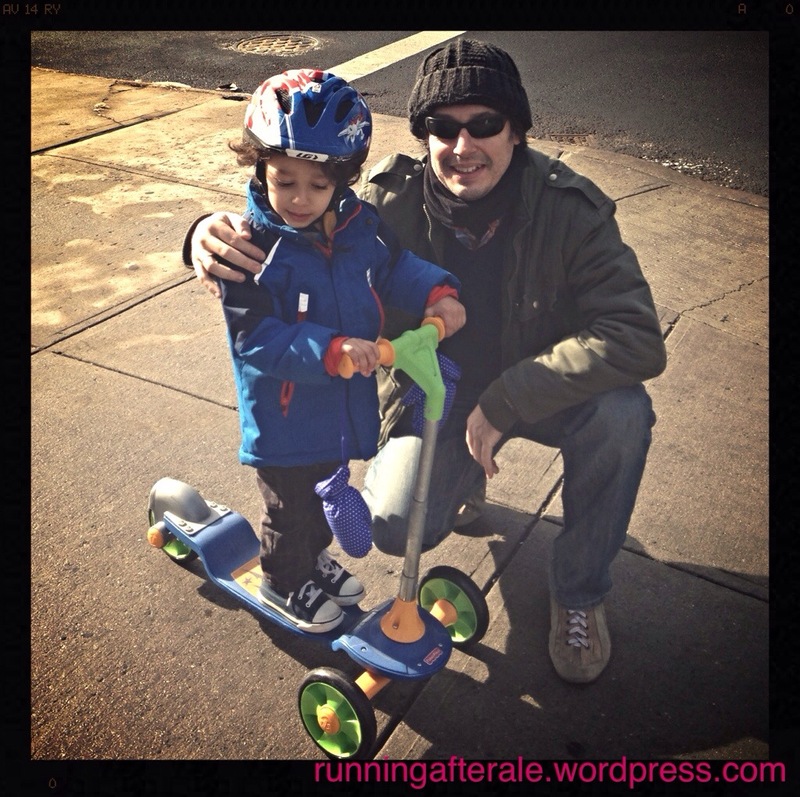 This entry was posted in Ale, Daily Prompt and tagged love, motherhood, Postaday, toddler, valentine's day. Bookmark the permalink. ← Blog of The Year 2013 Award! Pingback: I defy you not to be in to this woman | The Bohemian Rock Star's "Untitled Project"
Now I see who Ale looks like. 🙂 love my photo!